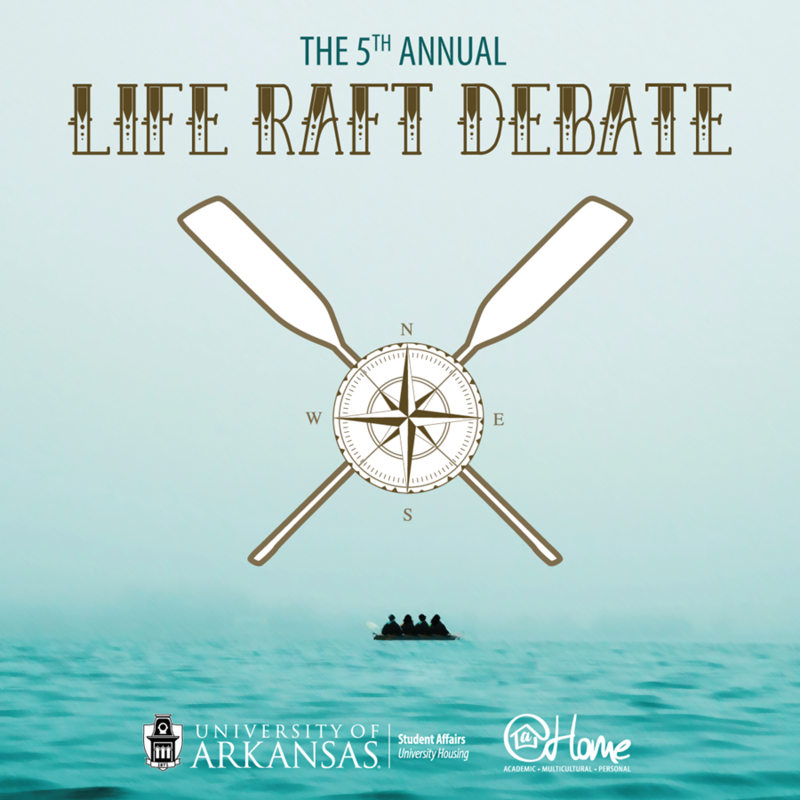 Cast your vote for which academic department is most crucial when rebuilding after the apocalypse at the fifth annual Life Raft Debate. The event will be held from 6-9 p.m. Tuesday, Sept. 18 the Law School courtroom. The following faculty members will debate for that last seat on the raft. The event will be moderated by University Housing's faculty-in-residence, Lissette Szwydky-Davis. Contestants will make their case about why their academic skill set and area of expertise would be most important when rebuilding the world after an unnamed apocalyptic event. There will be several rounds of debate and students vote for who should advance to the next round. The debate will offer a unique intellectual experience that challenges students to consider the impact that academic life has on society. "Life Raft" debates started almost 20 years ago at the University of Montevallo in Alabama. Since then, several universities including Cornell University, University of Buffalo, the College of William and Mary, and University College Dublin have started their own annual traditions. The goal of the event is to help students see the value of their academic training in a much broader context. Light refreshments will be served. For more information please contact University Housing's Stephanie Adams, associate director for academic engagement, at sgadams@uark.edu. About @Home. Life Raft Debate is part of University Housing's @Home series. The The@Home series consists of several signature events during the 2018-19 academic year that promote academic success, personal development and diversity education.